Q: What are the advantages of FIFO and LIFO methods? 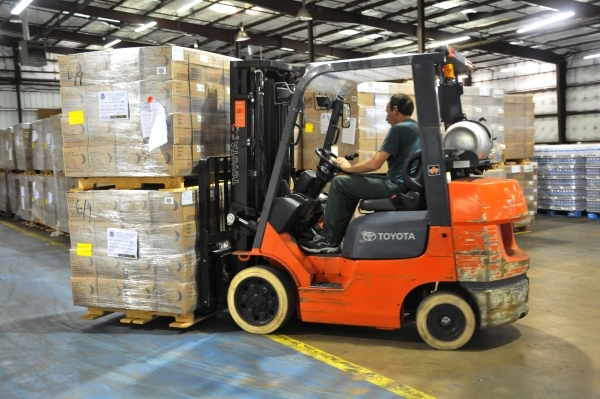 FIFO and LIFO are two of the most common inventory accounting methods today. FIFO , which stands for First In, First Out , refers to the system used by businesses where the first inventory that has come in to the business (the first purchases) are the first ones that leave the business (first sales). LIFO stands for Last In, First Out , meaning that the most recent inventory purchased or manufactured are the first ones that are sold. What are the Advantages of FIFO? 1) The most obvious advantage of the First In First Out method is simply that many businesses have inventory which has a time limit on its sale, and so FIFO matches the reality of selling one's oldest goods first. For example, any foodstuffs or liquids are subject to spoilage. So a grocery store that sells fruits, vegetables, canned and other goods, for example, needs to sell its oldest goods first. There are other products besides food and drink that also need to be sold within a certain time frame. Clothing, for example, may no longer be fashionable after a certain amount of time, so you sell your older fashion items first. Even electronic goods are probably better suited to a FIFO system. Electronics are often being updated and improved, and so your older goods run the risk of becoming obsolete - meaning no longer in use. Some goods even include batteries or other internal machinery that may "go bad" after a certain amount of time. 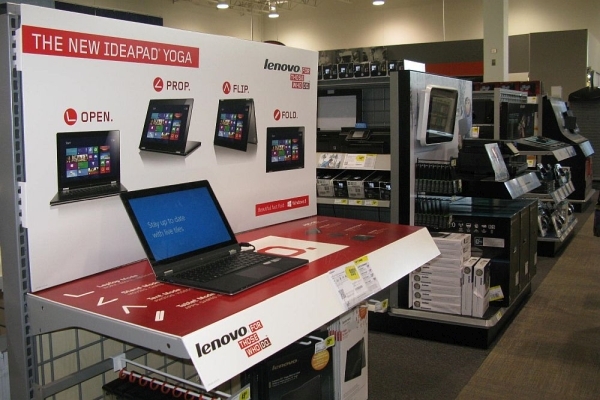 This means that products like computers, printers, cellphones, TV sets and virtually any other electronic equipment need to be sold before they are overtaken by a newer technology, model or design. All of these products are probably more suited to a FIFO system - the first products purchased (or manufactured) by the business are sold first . 2) When you use FIFO, the goods most recently purchased or manufactured by your business are reflected in your balance sheet, which reflects the most up-to-date market pricing and means more accurate reporting. Your financial statements , including the balance sheet, should reflect reality as closely as possible. The balance sheet includes the closing balance of your inventory. If you're using the FIFO method, the closing value of your inventory on your balance sheet will reflect your most recent stock. That most recent stock will be a more accurate reflection of market prices than your older stock. 3) FIFO ordinarily results in more impressive-looking figures in your financial statements. 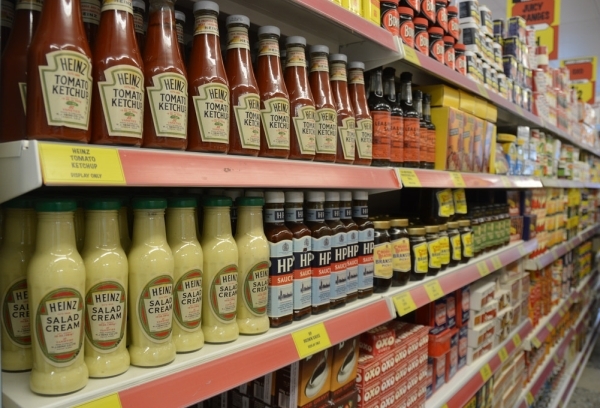 Prices of products, to a greater or lesser degree, have been rising for decades. A general rise in prices is known as inflation . Inflation has been taking place almost all over the world for decades. When prices are rising, it means that the most recent products you bought (or manufactured) cost more than the older products. 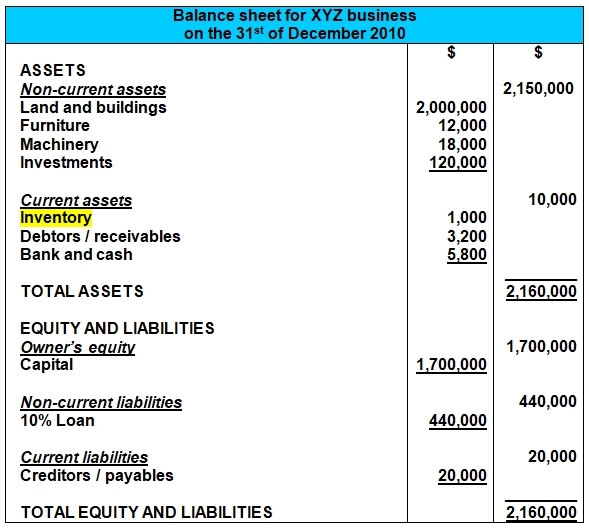 As shown above, closing stock are shown in the balance sheet. Using FIFO, your closing stock in the balance sheet will have a higher value . In addition, the cost of goods sold will include the older stock with the lower prices, so cost of goods sold will be less . 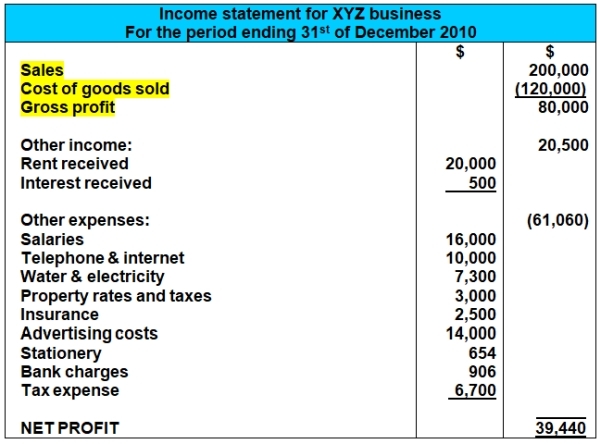 This lower cost of goods sold means a higher net profit shown on the income statement . Both a higher net profit in the income statement and a higher value of inventory on the balance sheet will make your business more attractive for potential investors and lenders . 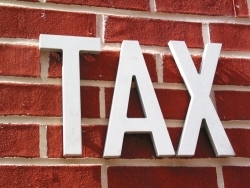 What are the Advantages of LIFO? 1) When using the LIFO method, the cost of goods sold figure includes the latest costs of your inventory, which reflects the market more accurately than if you were using older costs. When we use LIFO, our most recent products that come into the business (or are manufactured by the business) are the ones that are counted as sold first, and the cost of goods sold reflects these most recent product costs. So the cost of goods sold figures can be said to be more accurate with LIFO. 2) LIFO is also argued to be a more accurate reflection of profits. 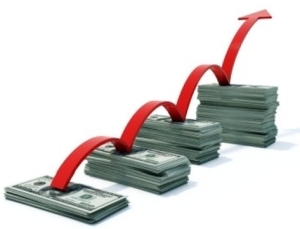 As mentioned above, prices generally rise over time, and this is known as inflation . When prices generally keep rising, it means that older inventory costs us less than newer inventory. So when using the FIFO system , our cost of goods sold figure reflects the oldest costs , which is less. This lower cost of goods sold results in greater profits in the income statement. These profits can be argued to be inflated (made to look larger than they really are or should be). Using the LIFO system, the cost of goods sold reflects the most recent prices, which is higher in an inflationary environment. This higher cost of goods sold means lower profits. Supporters of LIFO argue that these profits more accurately reflect the financial performance of the business. 3) With LIFO you'll also probably be paying less tax. Since LIFO means lower profits in an ordinary inflationary environment, and lower profits means that you pay less tax, the LIFO system can therefore help a business cut down on this burdensome expense. That's it! Hope you now have a better understanding of the advantages of FIFO and LIFO. So, which system do you believe is better? Do the advantages of FIFO outweigh those of LIFO? 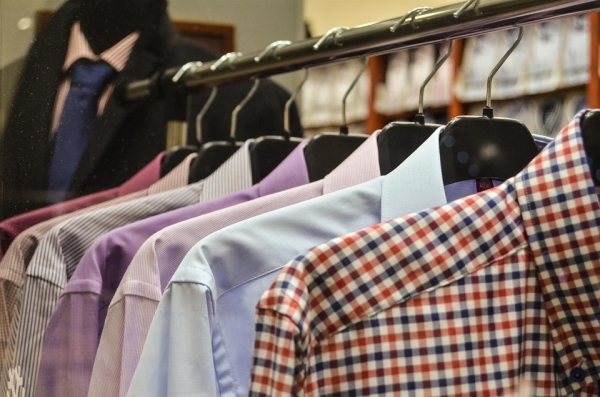 Which inventory accounting method would you choose? And check out the main lesson on FIFO and LIFO Accounting and the Weighted Average Method for more info about these three inventory accounting methods. 1 -	Smoothen out fluctuations in purchase price. 2 -	Compared to FIFO or LIFO, this method is less cumbersome.